We do not tolerate spam. You are not licensed or otherwise permitted to add other users on the Site to your mailing list (email or physical mail, or any other medium) without their explicit consent. 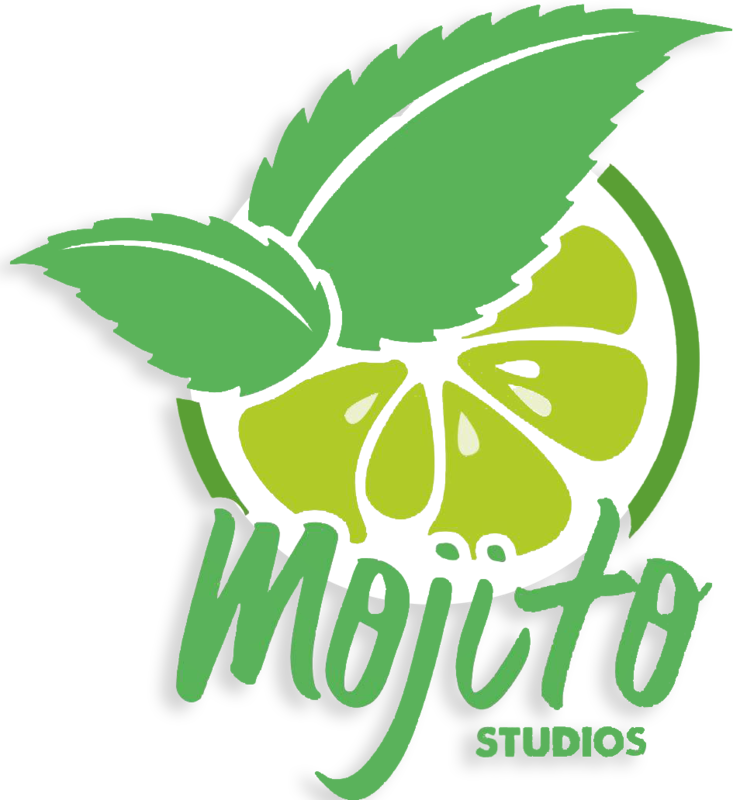 To report spam or spoof emails to us, please forward the email to info@mojitostudios.com. You may not use our communication tools to send spam or otherwise send content that would violate the Terms. You may revoke your consent and request the removal of your child’s information at any time. If you are the legal guardian of a child under the age of 13 and discover that your child has submitted their personally identifiable information without securing your consent, we will use commercially reasonable efforts to remove this information. If at any point you wish to review, amend, or request the removal of your child’s information, please send an e-mail to info@mojitostudios.com, and provide the name and account information for your child’s user account.